We have recently changed how to subscribe to receive announcements such as this one, which are usually announcing a new release of one of the PointFire products. 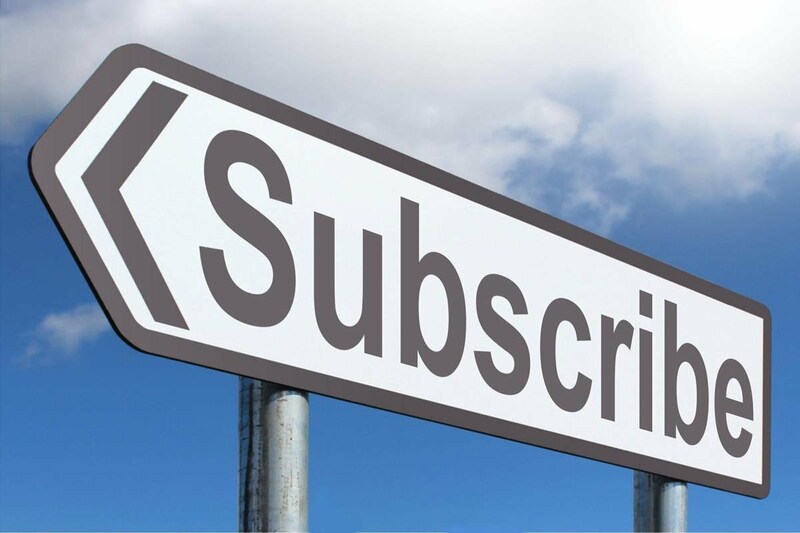 We are now removing unconfirmed email addresses from the subscription list, since we have started receiving spam subscription requests and because privacy requires it. We remove unconfirmed addresses that are on gmail, yahoo, and the like, and may contact you if we are not sure whether an unconfirmed email is legitimate. Note that this announcement list is different from the newsletter. The newsletter gives you advance information of what we're working on and useful tips, about 4 times a year. You can subscribe to the newsletter here. You are not automatically subscribed to either list by contacting us for other reasons or by purchasing a license.